If there's one thing all marketers wish they had more of, it's time. 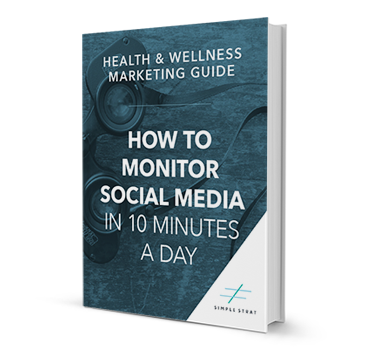 With everything you have to manage in your marketing strategy, when do you have time to monitor all your social channels? In this ebook, we'll help make it easier (and faster).